A Great Deal of Zen! 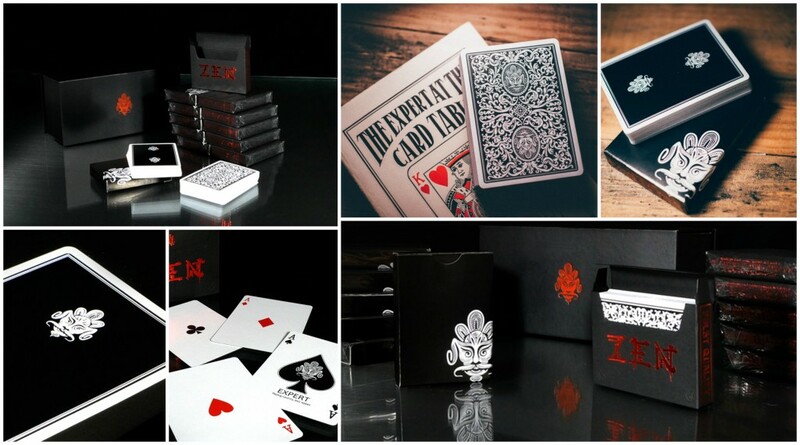 A Dozen Decks in an Elegant Brick Box! As low as $84.95 pstpd! Some people only give you a moment of zen, since our Zen and Zen Pure playing cards are some of the best handling cards ever made, you get a whole lot of Zen with every deck. For a limited time, we are offering a special deal designed to make it as affordable as possible to have these great cards in quantity! Many great card experts recommend Eugen Herrigel’s Zen in the Art of Archery as a way of learning how to practice your sleight of hand effectively. We offer the tools you need to get that practice going! You get a dozen (6 Zen and 6 Zen Pure) decks in one of our luxury magnetic brick boxes postpaid for $84.95 domestic or $99.95 international!